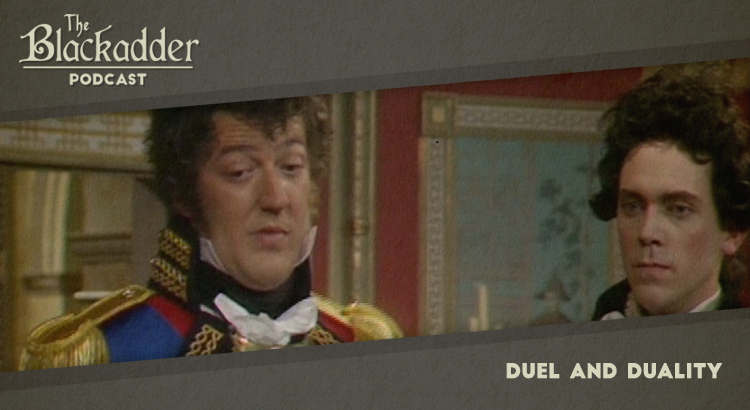 Duel and Duality was the final episode of Blackadder the Third and features a dramatic showdown when the Duke of Wellington discovers George has been getting a little too friendly with his nieces. In this podcast Gerry and Iain consider family honour and the consequences of role-reversal. 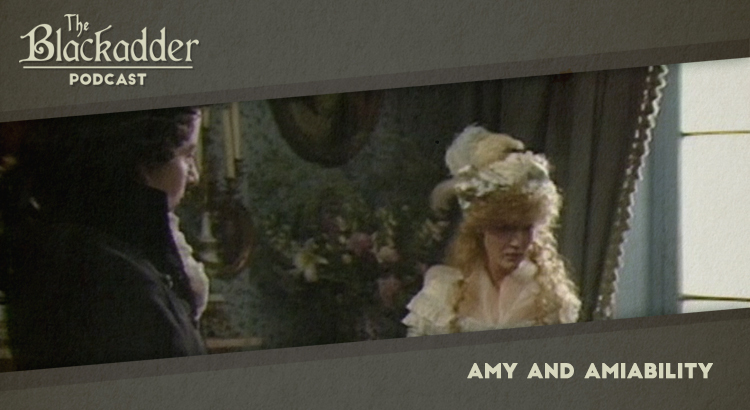 Amy and Amiability was the fifth episode of Blackadder the Third and features a prospect of romance for the lovelorn Prince Regent. 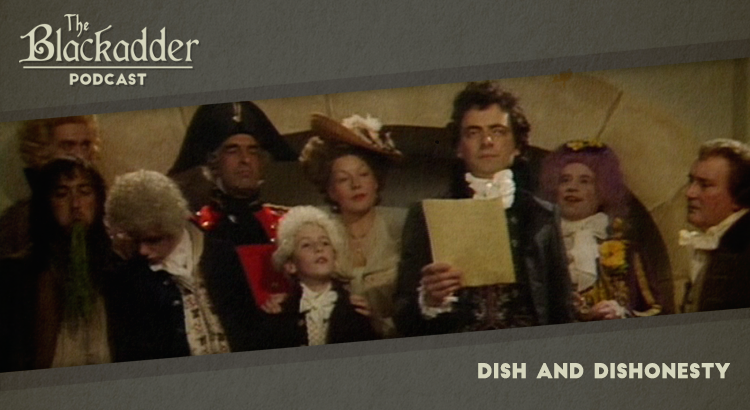 In this podcast Gerry and Iain consider the pitfalls of falling in love with a highwayman. 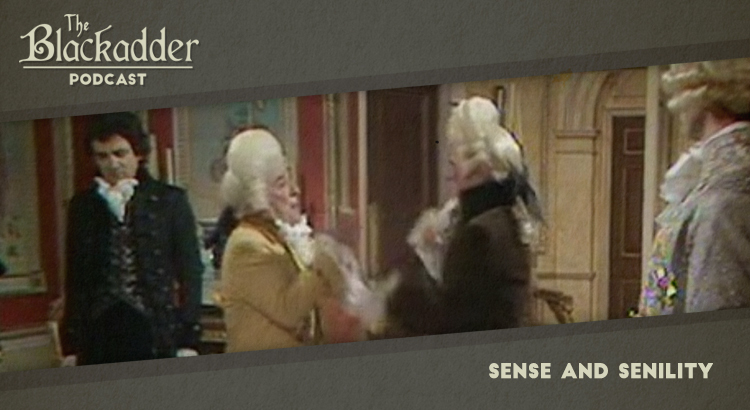 Sense and Senility was the fourth episode of Blackadder the Third and features some lessons in posture, presentation and diction for the Prince Regent from a pair of popular thespians. In this podcast Gerry and Iain consider whether there are some things that simply cannot be taught and reveal the content of the Macbeth anti-jinx. 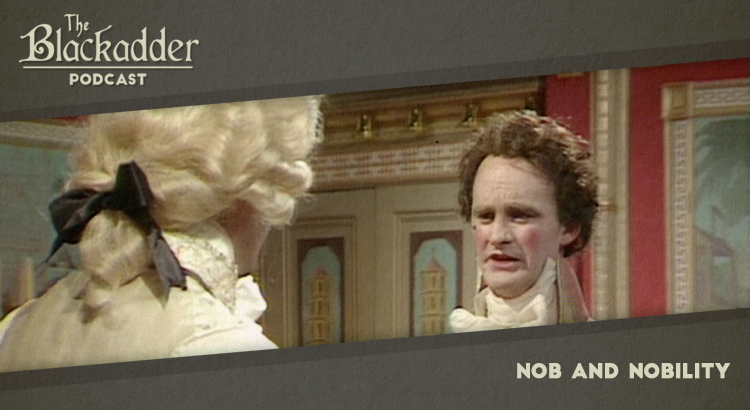 Nob and Nobility was the third episode of Blackadder the Third and features a daring escapade to revolutionary France. In this podcast Gerry and Iain consider the nature of heroism and a certain je ne sais quoi. 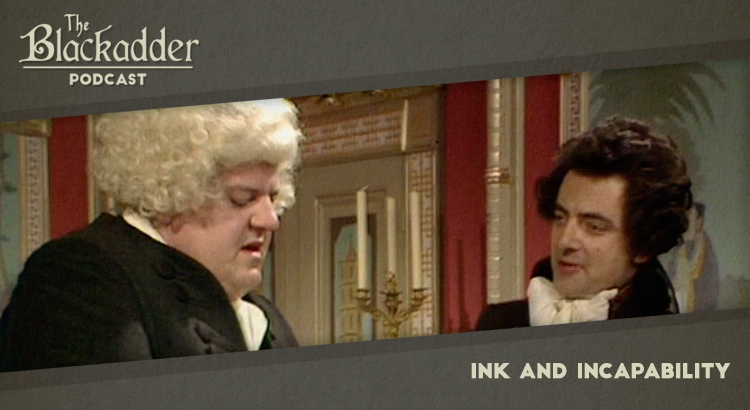 Ink and Incapability was the second episode of Blackadder the Third and features an expedited rewrite of an historical tome. In this podcast Gerry and Iain consider a searing indictment of domestic servitude in the eighteenth century with some hot gypsies thrown in.